Small business has been on the frontier of digital marketing for over a decade. Weary business owners type away late into the night, reposting articles and inspirational quotes on Facebook and LinkedIn, hoping that the increased visibility on social networks blossoms into sales. Big brands have allowed small business to be their beta group -- utilizing their successes and struggles to create a more efficient way of procuring and distributing content.The world's largest corporations have partnered with publishing powerhouses like Rodale, Inc.'s Rodale Grow and newcomers Contently to create and distribute branded content on their behalf. 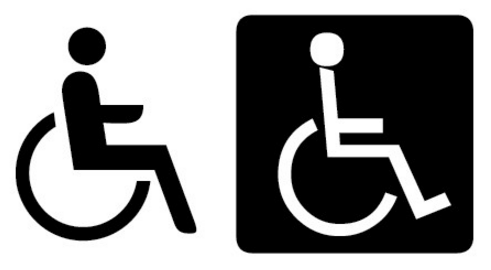 Universal design is a term that has been pushed into the mainstream by residential real estate. It includes environments that are inherently accessible to older people and those with disabilities. A universal design home often has no steps, higher electrical outlets, door levers (not knobs), kitchen cabinets with roll out shelves, and much more. Universal design makes living easier for all and offers no drawbacks for the able bodied.